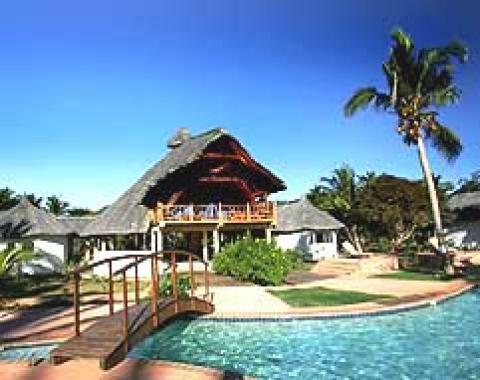 Hotel Amarina is located on the island of Nosy Be off the Northwest coast of Mozambique. The hotel features 37 ocean-front rooms each equipped with air-conditioning, mini-bar and television with DVD player and 16 channels. The hotel also has a pool, seaside meeting facility, and offers free activities such as mountain biking, pedal boating, snorkeling and kayaking.